As reported by The Washington Post, President Obama made hundreds of promises as a candidate. Since taking office a year ago, he has completed some, made progress on some, and has made no progress on others. The Post has evaluated key parts of the president's campaign agenda to see how it has fared. On the eve of the State of the Union, what follows is a selection of significant promises Obama made to voters in 2008. 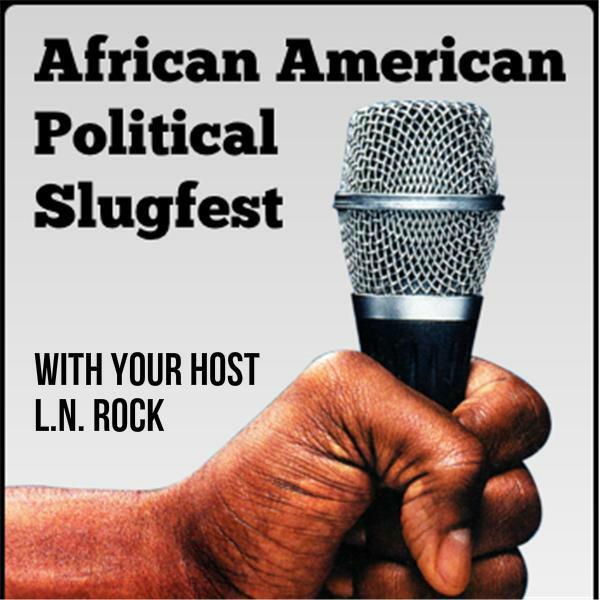 Let's talk about President Barack Obama = Promises, Promises, Promises... Tonight on the slugfest.